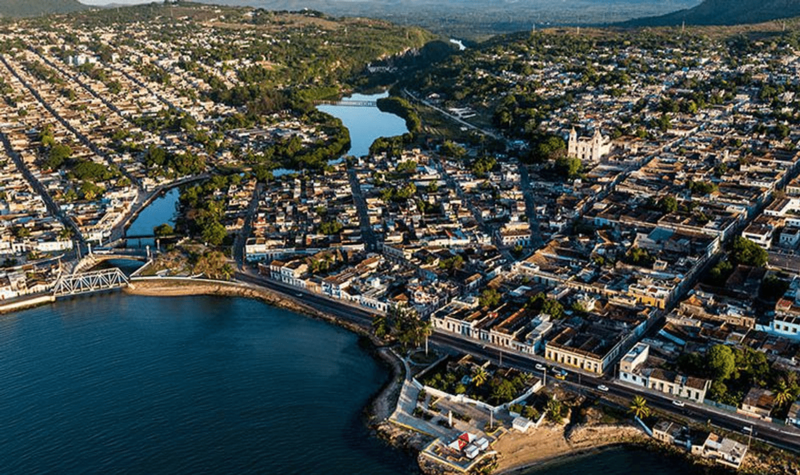 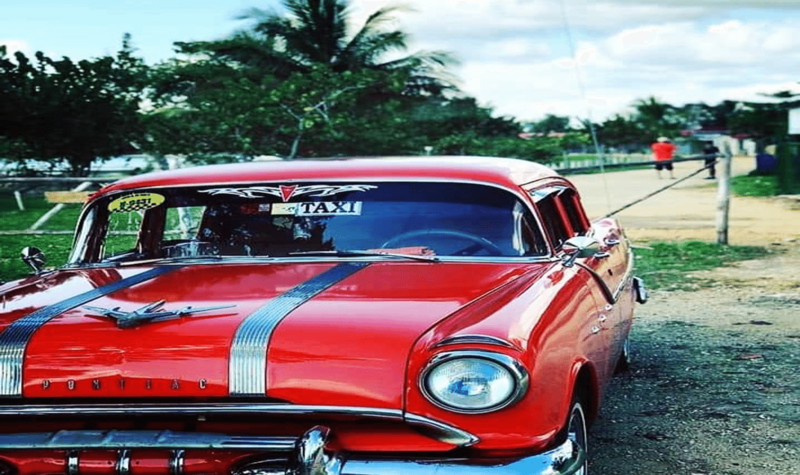 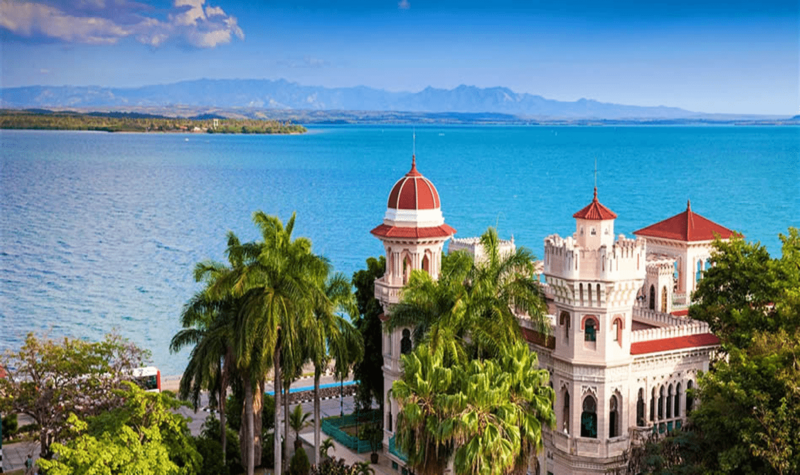 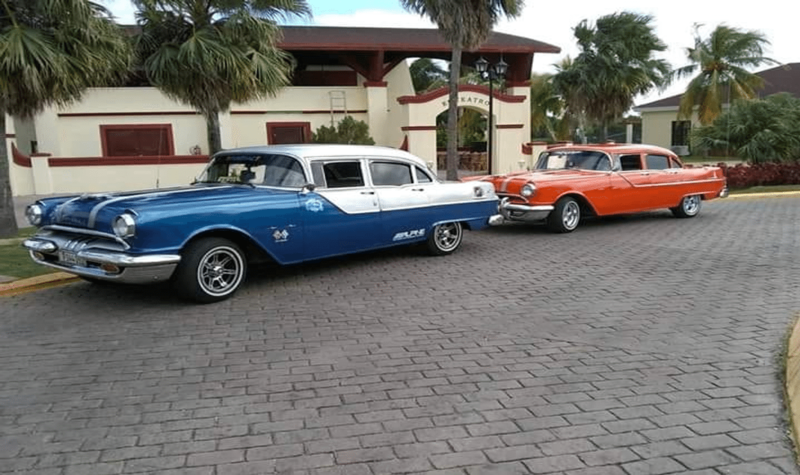 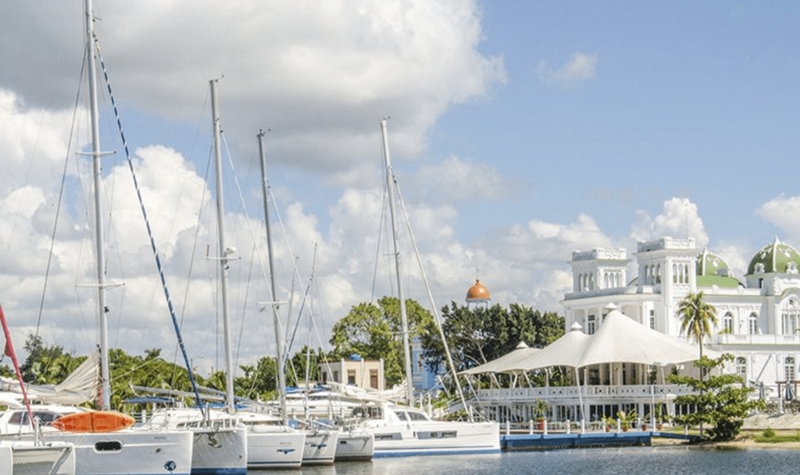 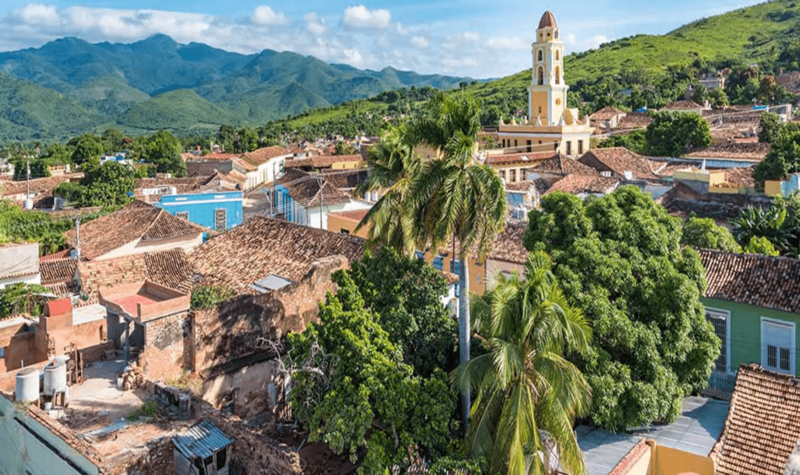 If you have decided to visit Cuba to enjoy the beautiful beaches of Varadero and get to know the central western part of the island, WeTravelCuba is what you need, they will make your time in Cuba simple, and will make sure you really enjoy your vacation. 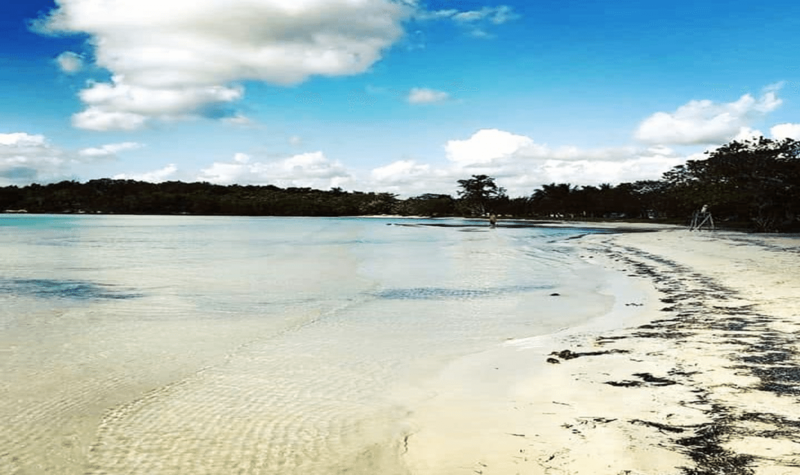 With them you can organize your days on the island or if you prefer they organize them for you. 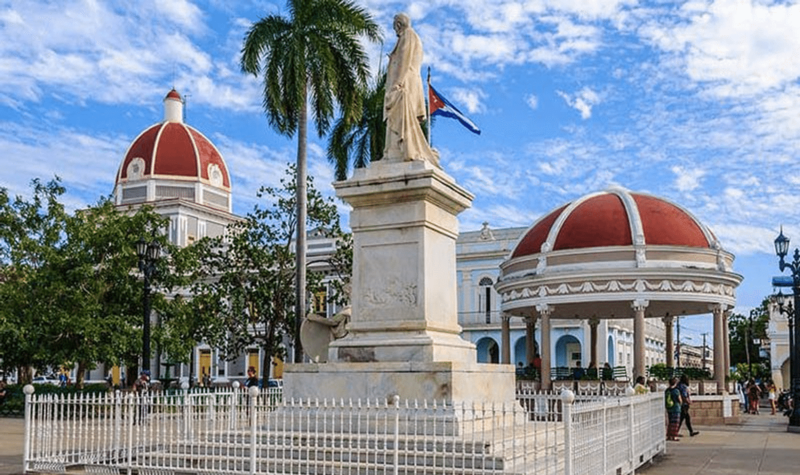 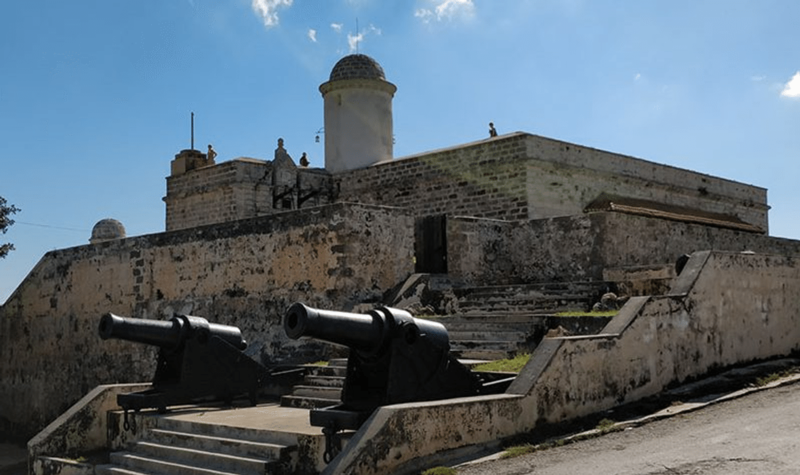 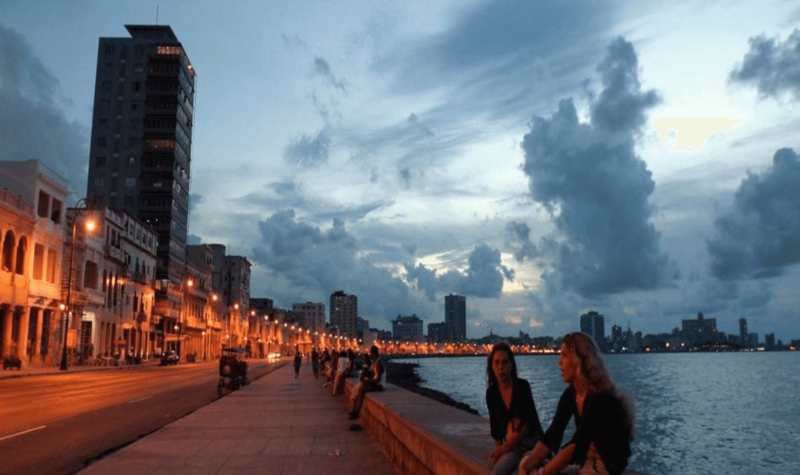 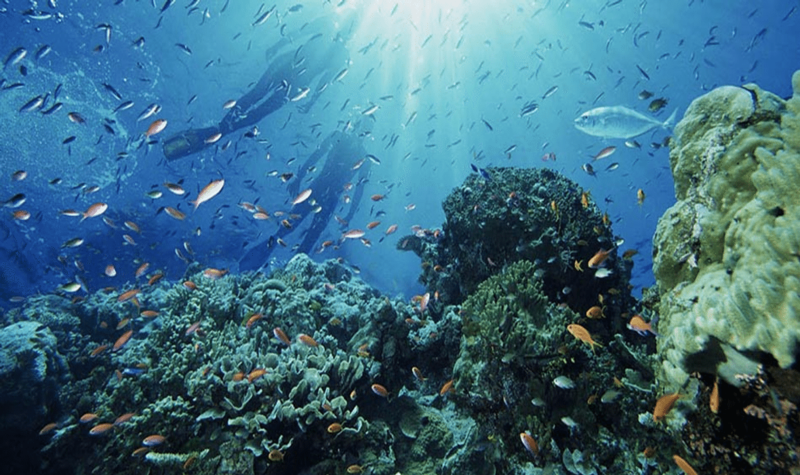 With WeTravelCuba, you can plan guided tours of the city of Havana, visits to the most important places in the history of rum and tobacco in Cuba and the Caribbean, excursions to caves and snorkelling in some of them and even meet the smallest bird of the world and the fierce Cuban crocodile. 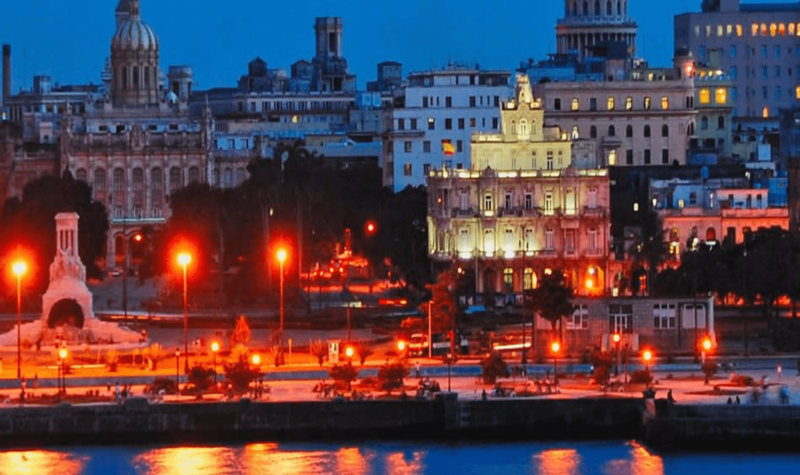 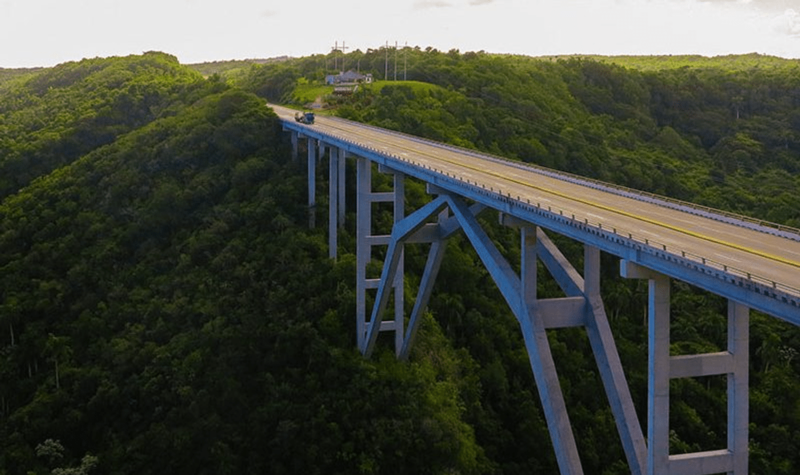 Do not visit Cuba without planning your trip before; organize your vacation from the comfort of your home. 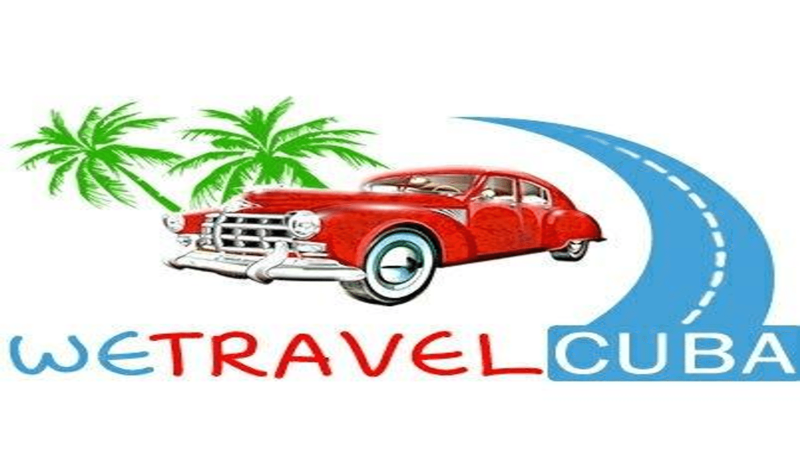 WeTravelCuba inform and give competitive prices and have the best professionals working for them.